coming soon – Parkridge Homes Inc.
Our newest development in South Surrey is coming this fall. With only 33 modern farmhouse 3 & 4 bedroom townhomes to choose from these are going to sell quickly. 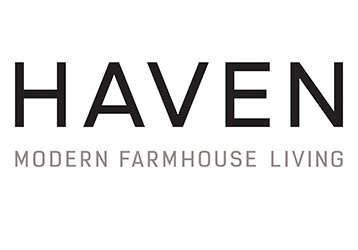 Register at liveathaven.ca so you can be one of the first to have an opportunity to live in this gorgeous neighborhood.